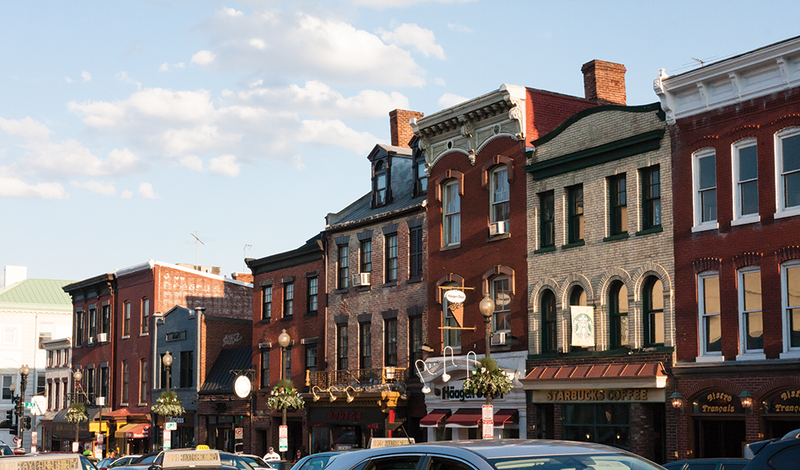 The lifting of the moratorium will allow establishments in Georgetown and the wider D.C. area to apply for liquor licenses April 11. The Alcoholic Beverage Control Board recently lifted Georgetown’s 27-year-old restaurant liquor license moratorium, allowing establishments in the District to begin applying for licenses April 11. The decision will not affect the limit of liquor licenses for nightclubs and taverns, which remains at six, because of a separate Washington, D.C. law that cannot be amended or rescinded by the ABC Board. The moratorium was implemented in 1989 in response to noise and vandalism complaints from Georgetown residents regarding patrons of establishments that were permitted to sell alcohol. The moratorium capped the number of restaurants that could attain a class C/R license, which permits the sale of beer, wine or spirits on premises. The only way for a new business to obtain a license was to purchase one from another restaurant, at prices that could run upward of $10,000. Alcoholic Beverage Regulation Administration Public Information Officer Jessie Cornelius said the ABC Board took into account public opinion and current neighborhood conditions in its decision to lift the moratorium. The recent change in regulation is largely due to support given by the Advisory Neighborhood Commission 2E, which represents Georgetown, to lifting the moratorium. Advisory Neighborhood Commissions are advisory boards that provide official citizen representation to governmental bodies. There are 47 commissions in the District run by volunteer commissioners who are popularly elected and serve two-year terms. The Georgetown commission specifically reviews all development in the historic district as well as all liquor licenses. Vice Chair of ANC 2E Ed Solomon expressed support for the end of the moratorium, stating that it reflects a balance between restaurants and stores in the neighborhood. Bill Starrels, another ANC 2E vice chair, said the decision reflects a significant change in the past 27 years — drinking ages are now uniform at 21 years old in the wider District area, which was not the case before the moratorium was enacted. Restaurant Association of Metropolitan Washington legal counsel Andrew Kline said the time had come for the ban to be lifted. Tom Birch, a third ANC 2E vice chair said the end of the moratorium will not necessarily result in an immediate influx of new restaurants and bars to the neighborhood. Birch said he hoped that the end of the moratorium will bring positive change to the neighborhood. Solomon emphasized the benefits of lifting the moratorium on Georgetown’s restaurant scene and business community. Restaurateur Ian Hilton, owner of the French bistro Chez Billy Sud on 31st Street, said the end of the ban will attract new businesses to Georgetown, benefitting the neighborhood as a whole.